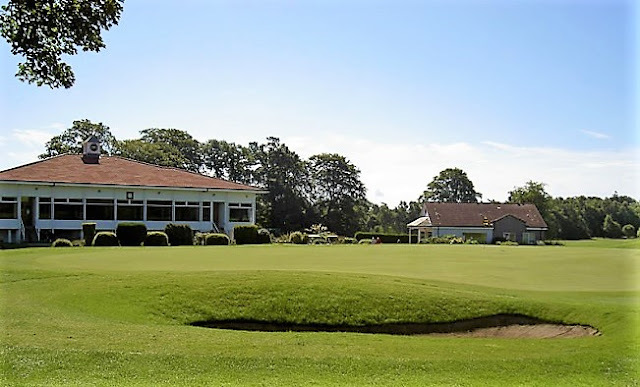 Downfield Golf Club, voted one of the finest inland courses in the UK, and Dundee’s only members owned golf club, looks like it has turned the corner after some difficult years. With new reduced membership fees, a better focus on customer service and new membership options, Downfield has had an influx of over 50 new members since the start of October for the 2018-19 season. In today’s golfing climate this seems quite incredible. The membership are behind the new initiatives and are reaping the benefits, with membership fees reduced by between 7% and 20% for the 2018/19 season. Downfield have dropped full membership fees, and have greatly reduced the price for five-day membership to better fit the Dundee golfing demographic. In an unusual move they have introduced a new six-day (Sunday-Friday) membership at the request of some local golfers, and this should also take some of the pressure off Saturday tee times. There is also a new weekday membership, aimed exclusively for serving Armed Forces, Police, Fire and Ambulance Service personnel. which gives them free, year-round golf, and unlimited use of the large practice ground and very good short game area. Downfield's visitor numbers have also increased, which bucks the general golfing trend at members owned courses in Scotland. 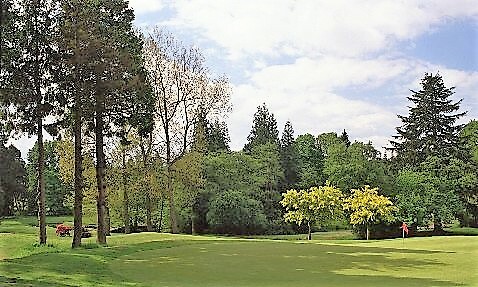 This success is due to course conditioning which has been fantastic over the last few seasons, and also the high profile Downfield has acquired in recent years through hosting some huge golf events like Open Final Qualifying in 1999 and 2007. Few people know but Downfield was the first club to host the Scottish Open as a European Tour event in 1972, and in the last 23 years has hosted the Scottish Amateur Championship three times, Open Final Qualifying twice, Senior Open Qualifying twice, as well as a Home International matches and many other National events.